Oraguard® 290GF Optically Clear Premium Cast PVC Laminating Film is clear enough to see through from a distance. 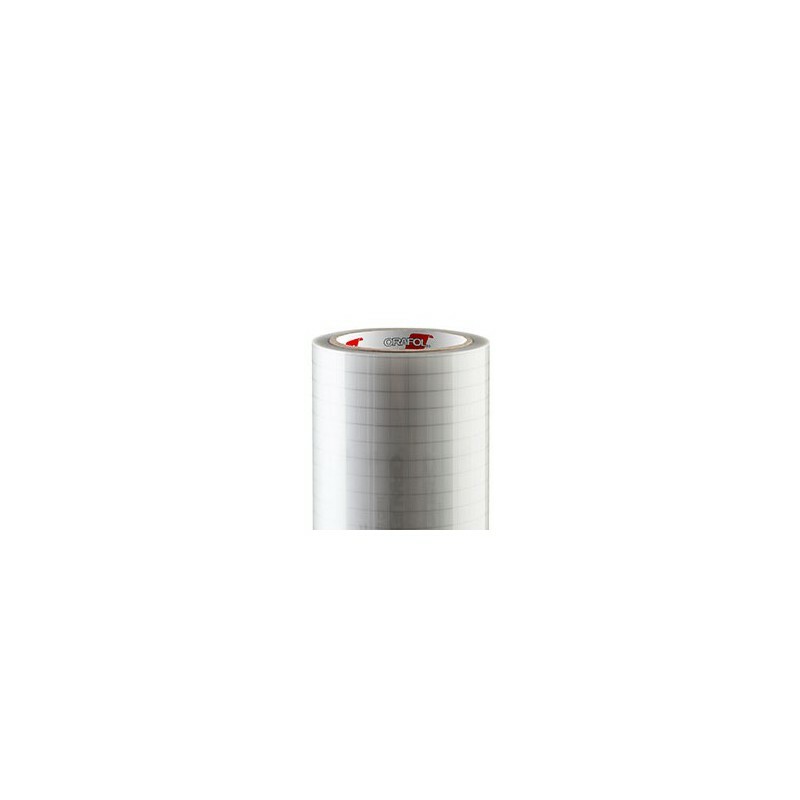 This special characteristic makes 290GF an ideal laminate for perforated window films and other glass applications. 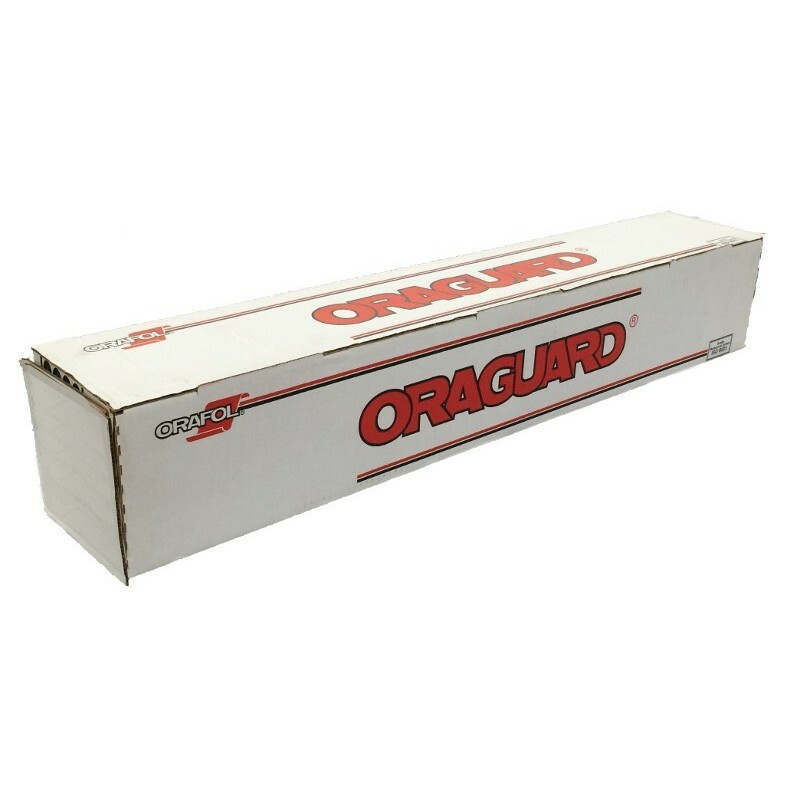 Has the same stunning specifications, performance, and results as regular Oraguard® 290. Recom. 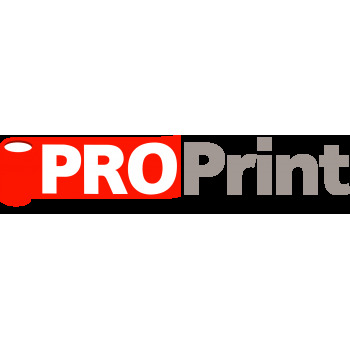 Applications A cold laminate for protection of long-term indoor and outdoor digital print applications including glass and perforated window films.